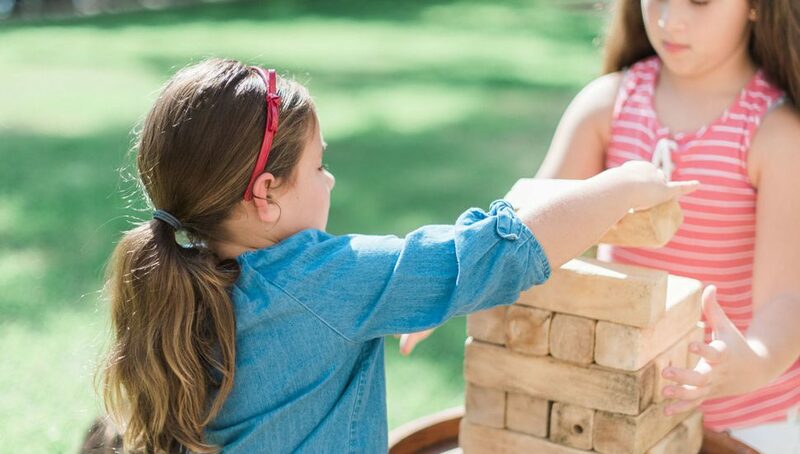 At Four Seasons Hotel Seoul, little ones will be entertained for hours on end at the LEGO Kids Lounge, filled with LEGO bricks and games. 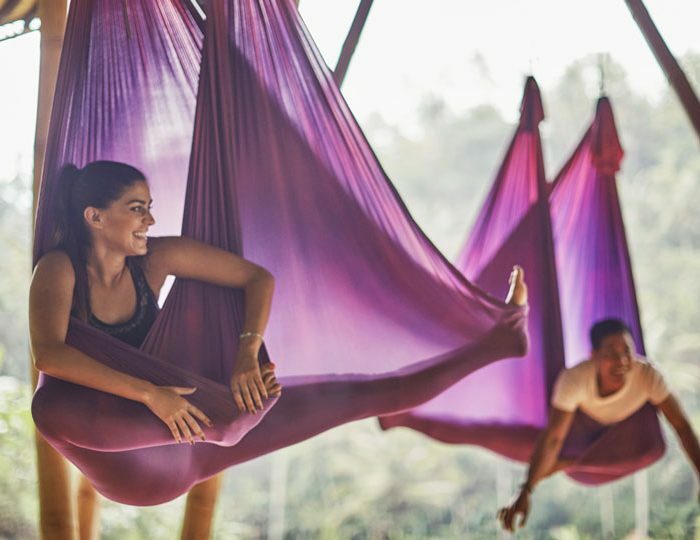 From Texas to Mauritius, these parent-and-tot-tailored pastimes will have you booking the next flight out. 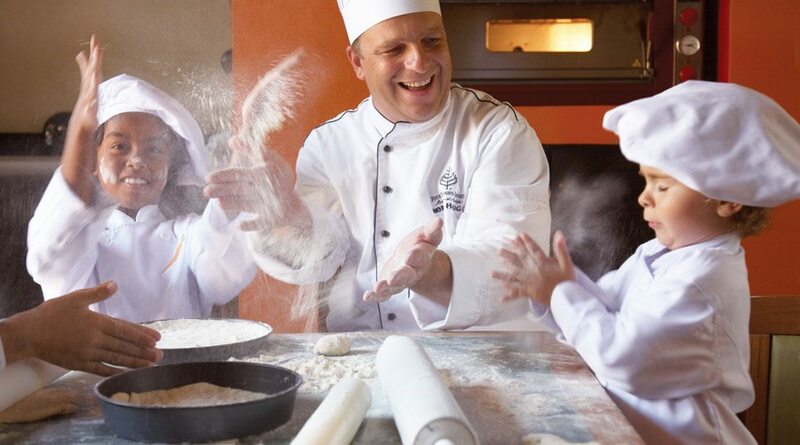 When you’re travelling with your brood, you’ll need to know about top-notch activities those of all ages can enjoy. 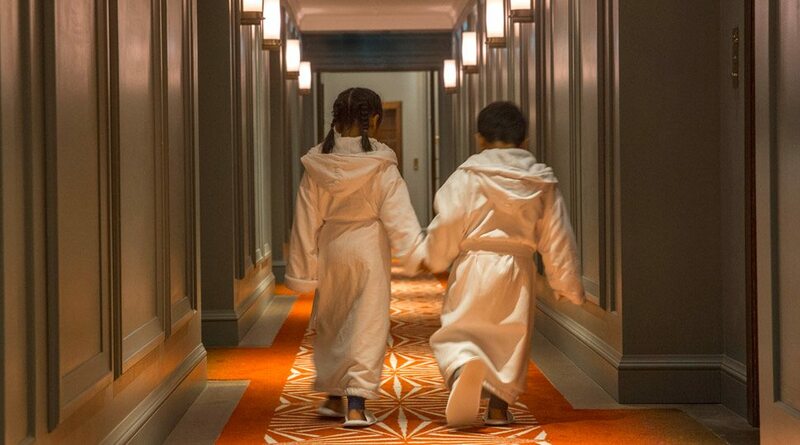 These five Four Seasons properties go above and beyond to make young guests and their parents feel like VIPs, whether exploring under-the-radar theme parks in Orlando, Florida, or taking a secret tour of the Crown Jewels in London. 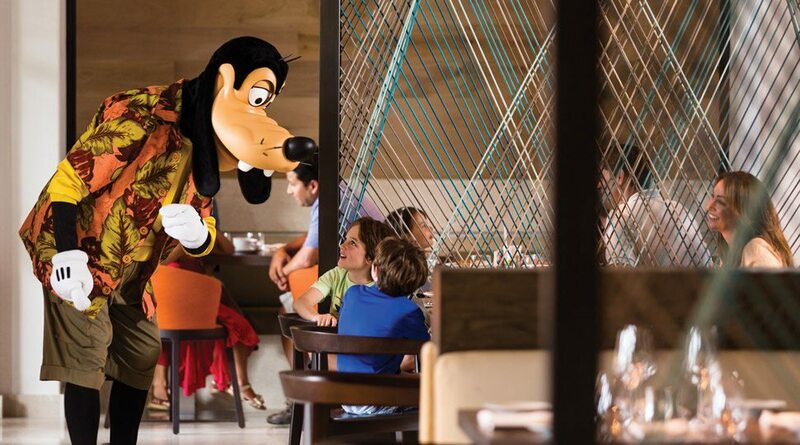 It’s no surprise that Four Seasons Resort Orlando at Walt Disney World® Resort, located in one of the earth’s top destinations for families, is chock-a-block with child-friendly activities. 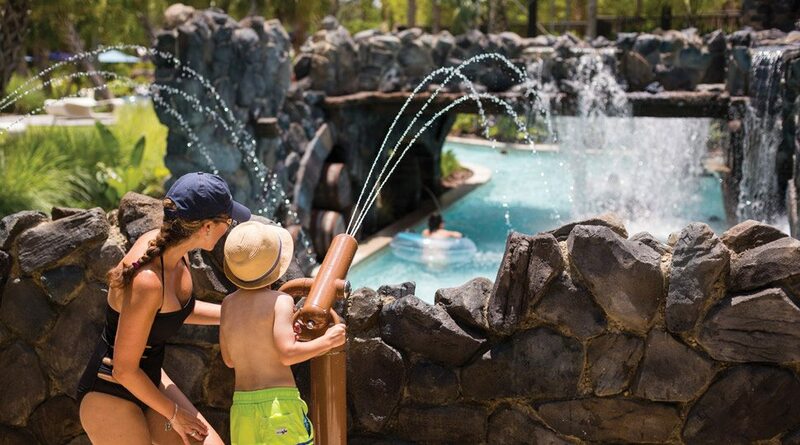 Guests will find a 5-acre waterpark with a lazy river (complete with two curving water slides); sand volleyball and a rock-climbing wall; and Disney character breakfasts, to name a few. 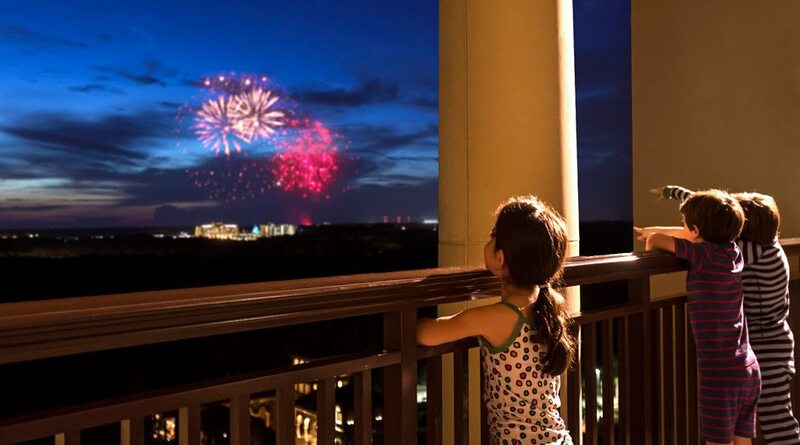 Parents can opt to send their little ones to the supervised Kids For All Seasons program so as to spend a few hours at the adults-only pool, and then pick them up for the nightly fireworks – best seen from the rooftop of Capa restaurant (or Park View guest rooms). 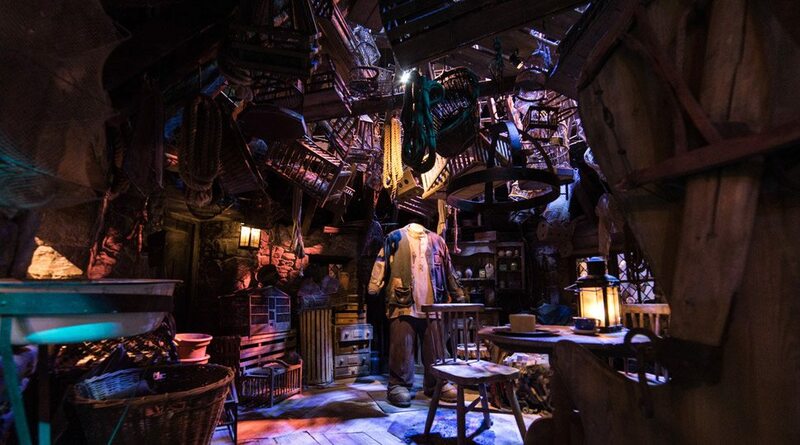 Home of both Mary Poppins and Harry Potter, London is a children’s favourite by association. 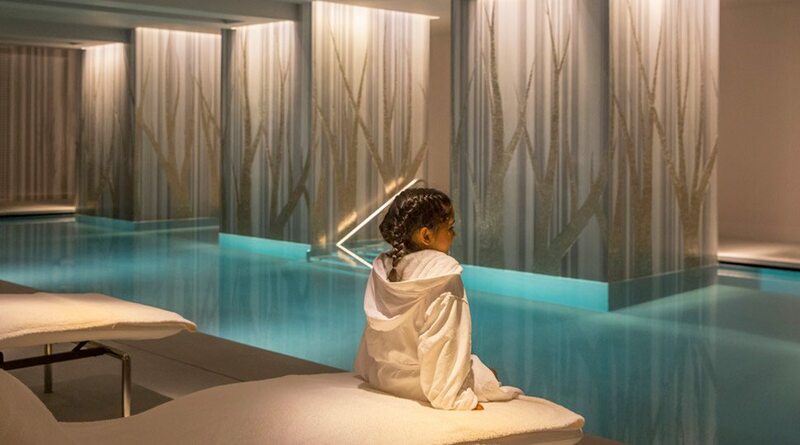 Parents choose Four Seasons Hotel London at Ten Trinity Square for its over-the-top children’s amenities – such as miniature dressing gowns, slippers and teddy bears in the rooms – not to mention a perk that’s all too rare in England: a 14-metre pool open to all ages, with adult supervision. Another fun option, especially for young scallywags: the National Maritime Museum. “Just a two-minute walk from the Hotel to Tower Pier, guests can hop on one of the Thames River Boats and head to explore life on the sea,” Sloan says. Don’t miss the Cutty Sark, where you can “steer” the 1869 ship’s wheel and even climb into a bunk that will make you especially glad you’re staying at Four Seasons. 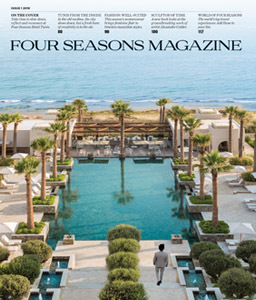 At Four Seasons Hotel Austin, guests of any age can play giant Jenga on the leafy grounds, kayak and stand-up paddleboard at the adjacent Lady Bird Lake, and – every Friday and Saturday night – make s’mores in the glow of lanterns hung from oak trees at the Hotel’s two firepits. 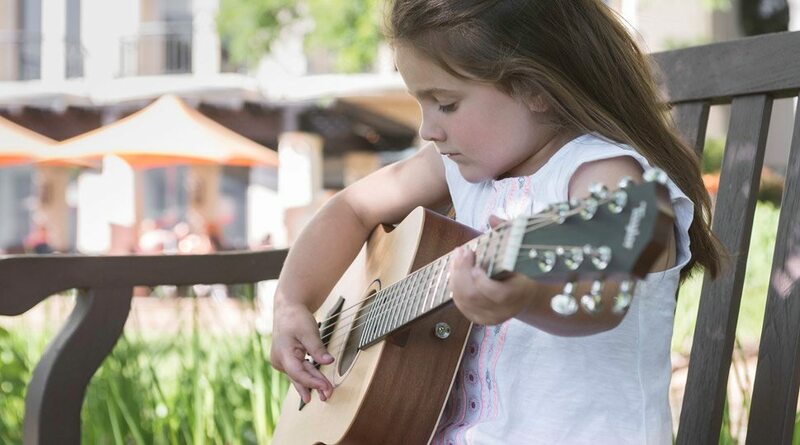 But the highlight for music lovers is the Taylor Guitars Concierge program: You can borrow either a Baby Taylor or a 214 DLX guitar for four-hour jam sessions, or book a lesson with a pro. 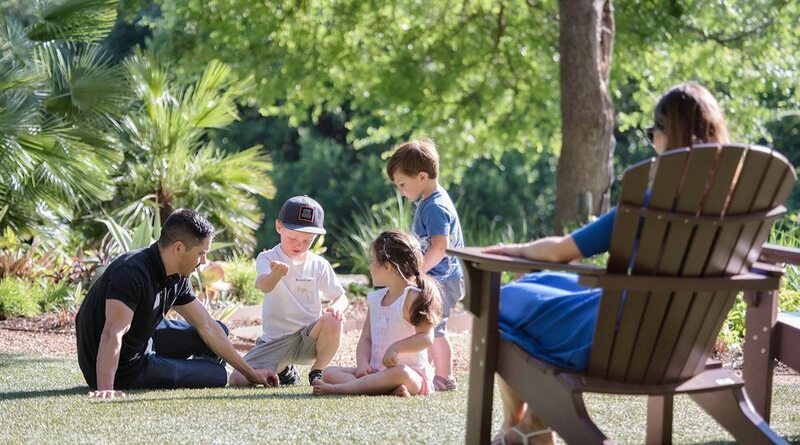 “If they’re brand new to guitar, most guests who take a lesson begin with a few basic chords,” says Concierge Cabe Thornton, a staffer at Four Seasons Hotel Austin since 2012. “After some practice, they’ll move on to easy pop tunes that most people know, like ‘Sweet Home Alabama’ or ‘Bad Moon Rising.’ You can leave having memorized at least a few chords – enough to impress friends back home.” Stay tuned for another amenity at this property: an Airstream playhouse, coming later in 2018. 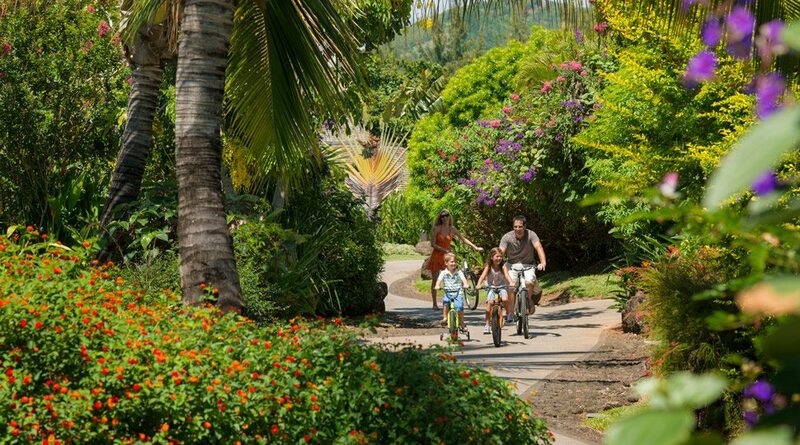 If at first Mauritius, an island off the coast of Madagascar, seems a bit far to take the kids, consider the perks at the 64-acre Four Seasons Resort Mauritius at Anahita. 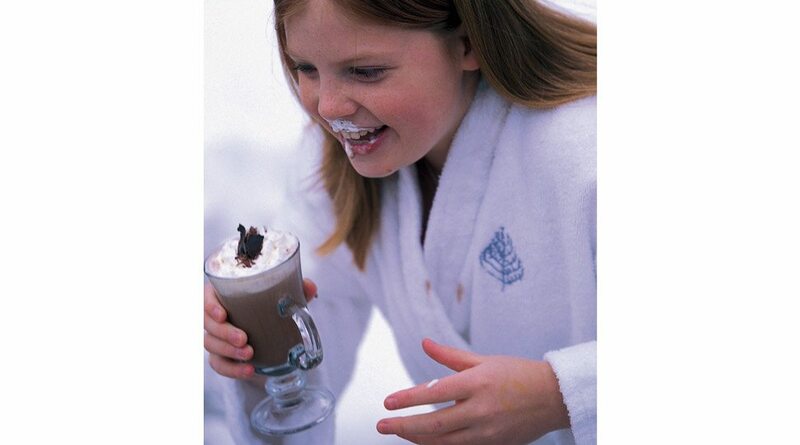 Beyond the tropical climate, the resort boasts features families won’t believe. 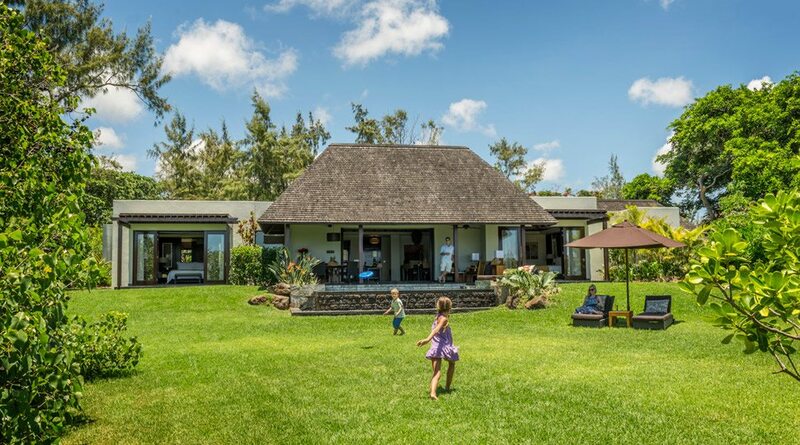 In the thatched-roof Hobbit Village, children can bake pizza in a miniature kitchen; the whole family can take a quad bike safari through nearby Casela World of Adventures, where you’ll spot zebras, wild boar and ostriches; and teens can learn to spin records with resident DJ Ashley Gai in Karokan, the young adult centre. 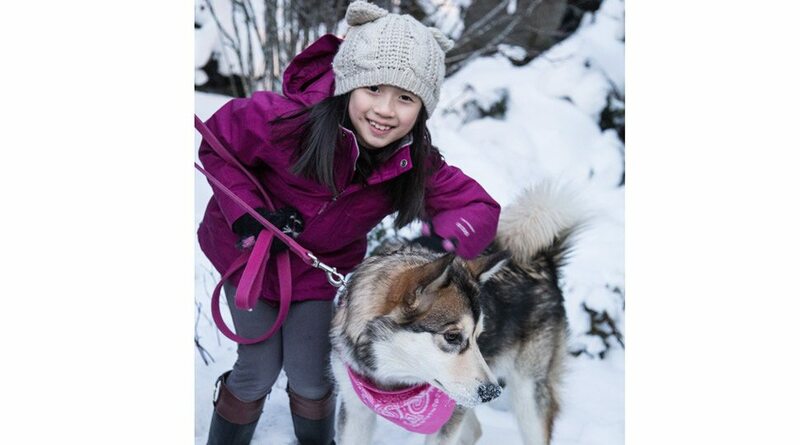 With Alaskan malamute Maola on staff for welcome cuddles, and Ski Concierges waiting with hot cocoa and house-made chocolate chip cookies, what else could wee guests of Four Seasons Resort and Residences Whistler ask for? A lot, apparently – and their wishes would be granted. 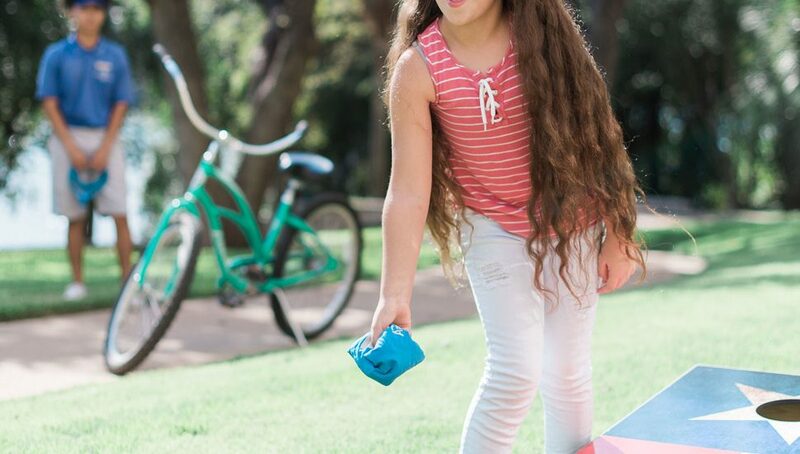 Families adore the on-site mini golf (not to mention lessons at Nicklaus North and Whistler golf club), the giant Connect Four set and nearby zip-lining courses. 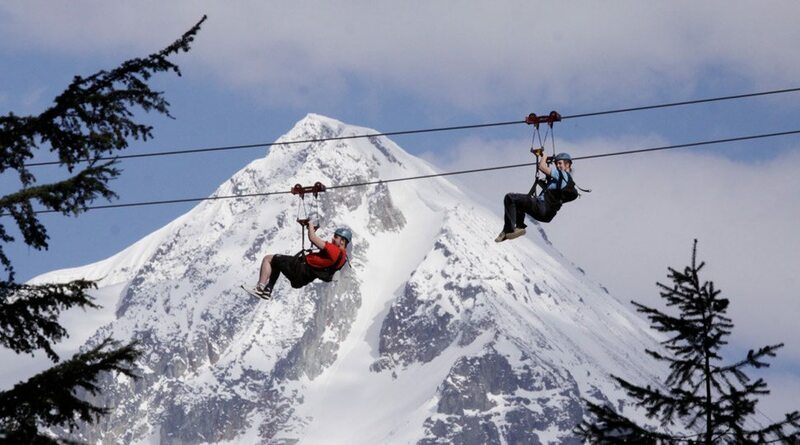 “The more kid-friendly option is offered by The Adventure Group and features a seat-like harness on a mountain-to-mountain ride,” says Kate Colley, a representative of the Resort. “Guests can even ride them side by side, two at a time.” Double the fun. Where will you and yours go next? 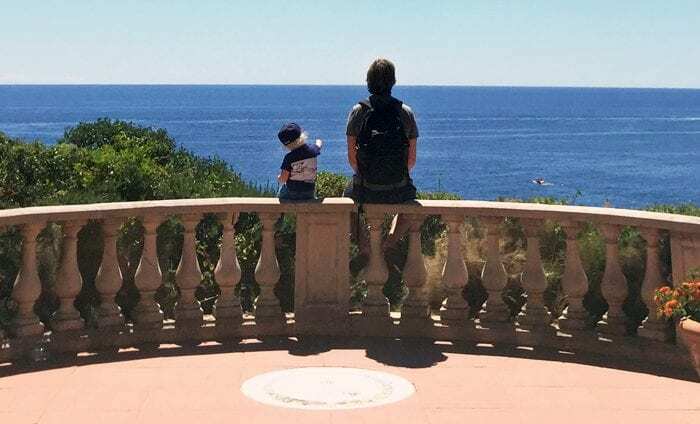 The actor and producer recounts the transformative – and teachable – moments he's found during family travels. 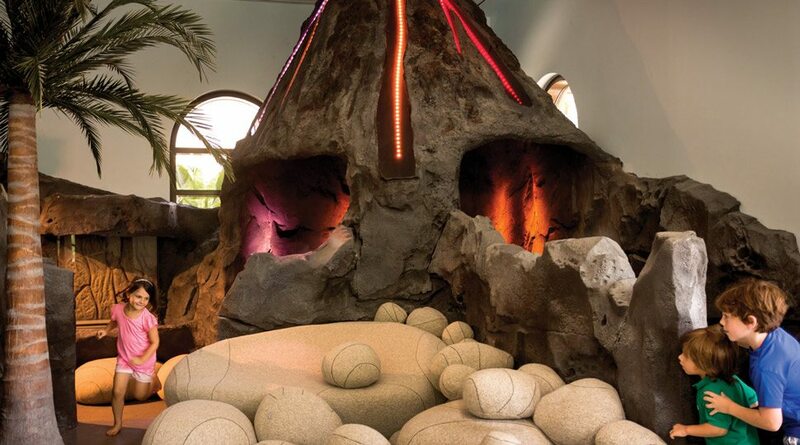 Hit the pause button before parenthood and plan a romantic getaway before baby arrives. 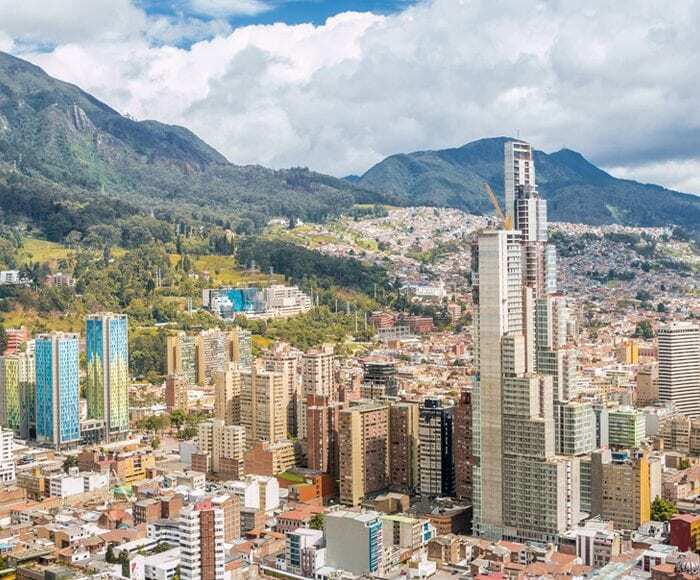 From learning the art of craft with local makers to upping your game with top athletes, these experiences provide the best souvenir: the honing of a favourite pastime or even the discovery of a brand-new passion.